To make your business stick out in the ever-competitive markets you need a strong branding strategy that propagates your uniqueness and the kind of difference you can bring to a customer with your product or service. Branding consultants have a wide range of branding strategies that can take your brand to places. One of the most effective yet underutilized by many businesses is the use of LinkedIn as a tool to enhance a business’ brand identity. LinkedIn is the most prominent business social media platform that is quite different from other social networking platforms. Contrasting to the other social media platforms, LinkedIn is a tool that helps professionals across various sectors to mingle online. For individuals, it helps to create a profile that acts as an online resume to showcase their skill set and seek new opportunities. Corporate branding services experts say LinkedIn is beneficial to companies as well because it works both as an excellent recruitment tool and branding tool. 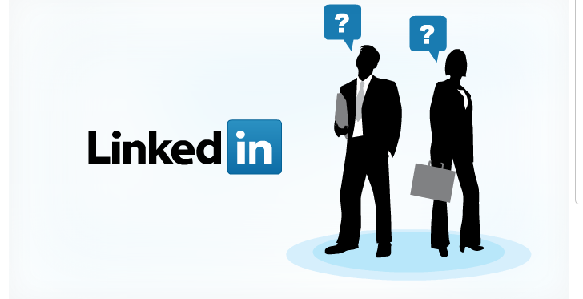 LinkedIn facilitates connecting with professionals across the world and identifying potential partners, clients or employees. With expert suggestions and perfect strategies developed by branding consultants, you can benefit from LinkedIn to improve your online presence and make powerful business connections. Visibility is important in brand development which is what you benefit the most by using LinkedIn for branding purposes. When you create your profile on this platform, you are seen by professionals and businesses that you expect to see you. Through this platform, one can build great connections and network which is significant for brand visibility. It is not just whom you know, but also all those people whom your connections know and it works great for lead generation. According to the corporate branding services experts, to tap the tremendous power of LinkedIn for your business, you need to create a company profile, rather than just a personal profile, which boosts your audience numbers and improves business results. Although people generally associate LinkedIn with recruitment needs, it is a perfect platform to raise brand awareness through appropriate actions including posting relevant content and persuasive status updates that help you to establish yourself as a brand leader in the specific industry. LinkedIn has developed to be a significant part of social media marketing and to make it work for your business in the best way, hire Accuprosys, one of the best branding firms in Hyderabad. With our perfect strategies increase your connections and network and thereby increase your leads that bring a positive impact on your business bottom line.